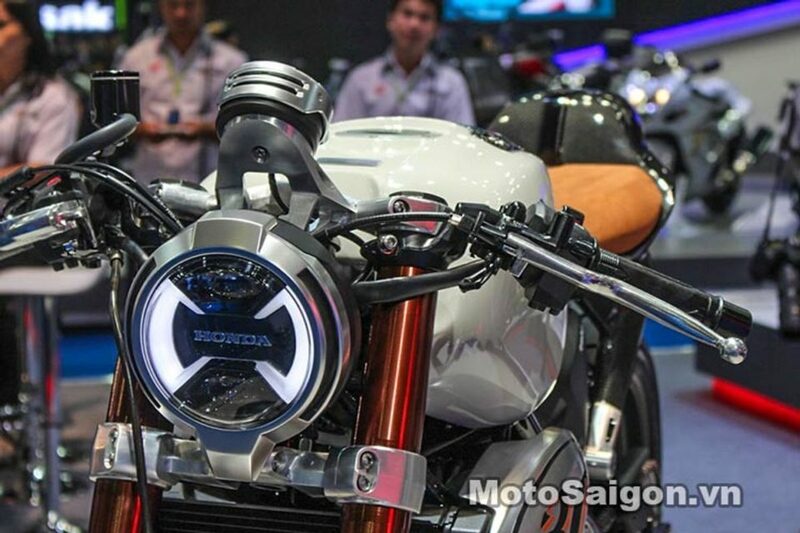 Remember the fancy CB300 TT café racer concept which was showcased at the 2016 Bangkok Motor show? Well, the concept managed to receive a positive response from the crowd and based on that response Honda has confirmed its entry into the production line in the year 2020. The CB300 TT café racer production variant will underpin the same CB300R frame but it will get a different sub-frame and swingarm to suit the purpose. The upcoming CB300 TT café racer will be powered by the same 286cc, single-cylinder, liquid-cooled engine, which is capable of producing a peak power of 31 HP at 8500 rpm with 27.5 NM of peak torque. The engine will be paired to a 6-speed gearbox which will get revised gear ratios. 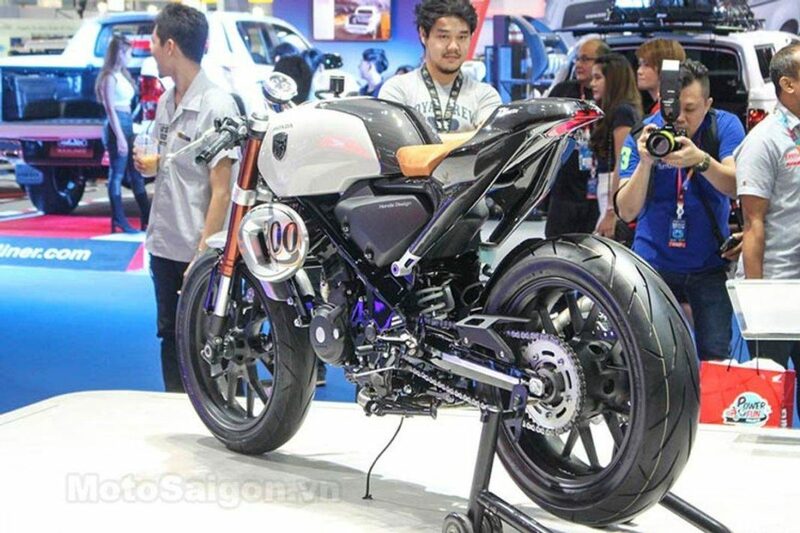 According to the report, the motorcycle will feature a 41 mm USD forks up front and a monoshock setup towards the rear. The production variant of the café racer will probably also feature a single seat while a cowl will replace the pillion rider seat. 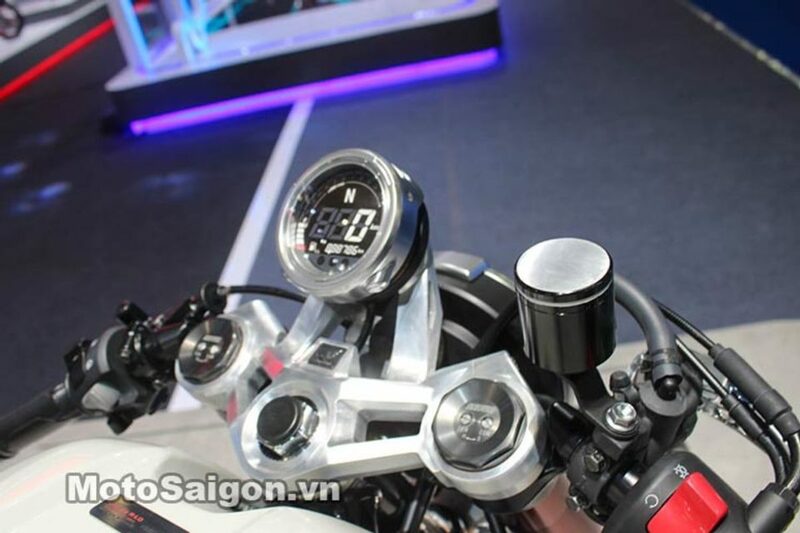 The braking duties of the CB300 TT will be handled by a 296 mm disc towards the front and a 220 m disc towards the rear (the same setup does duty on the CB300R as well). The motorcycle will get a dual channel ABS as standard. The upcoming 300 cc café racer from Honda will rival directly against the likes of Royal Enfield Continental GT 650 when it finally launches here next year. As far as the pricing of the CB300 TT is concerned to expect the neo café racer to be priced slightly higher than the CB300R which will launch in India in March 2019. Honda will launch the CB300R in India via the CKD route however, the company also has plans to manufacture the motorcycle in India and export it to other parts of the world later. Some report also claims that Honda will likely also launch the CB300F in India as well post 2020 after the BSVI norms finally come into effect.